Results Based Nutrition 2.0 - What Then Should I Eat? The opinion expressed by this article should be taken as an informal source and only as a first step towards well being and health. Despite some practical and theoretical knowledge in this area, Nilogia Fitness advises you look for a nutritionist in order to get support based on your own individuality. 1) It Does Not Cause Emotional Imbalance. Example: Eating sugar and later feeling guilty or depressed. 2) It Does Not Cause Digestive Imbalance. Example: Drinking milk and spending the rest of the day in the toilet. 3) It Does Not Cause Hormonal Imbalance. Example: Eating zero fat and low protein and finding that your testosterone level is very low. 4) It Does Not Cause Immune System Imbalance. Example: Eating or drinking something that stimulates flu, cold, or asthma symptoms. Discover Foods That Make You Feel Good. The nutritionist or professional you choose may even suggest more of this or that, but this does not matter if when eating sweet potatoes for example, even though someone told you it is VERY GOOD, you feel like a party balloon. Here at Nilogia Fitness, I advocate the idea of ​​eating as similar as our ancestors would, so we suggest unprocessed, unrefined, non-industrialized foods for most of our meals. 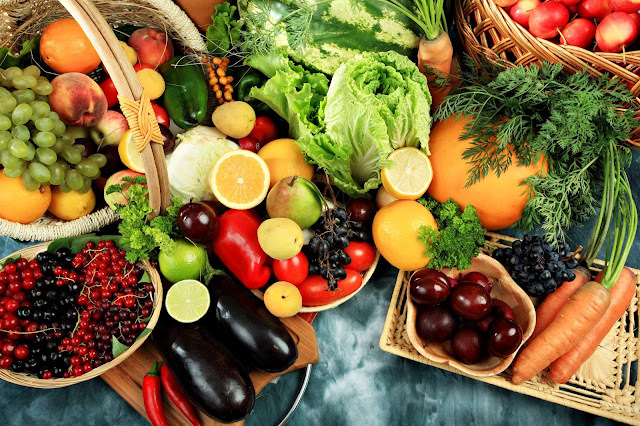 Eat dark green leaves, vegetables, potatoes, beans, grains (if they make you feel good), lean cuts of meat, fish, chicken (if it does not hurt your moral and ethics), milk (if it does not hurt you), nuts, seeds and non processed oils like coconut and extra-virgin olive oil. Keep Strong. And Bon Appetit.